We are working in mobile accessories,Such as tablets, powerbank, bluetooth headsets, in-car accessories for mobile devices, sd cards, flash memory, data and charging cords, chargers, unbreakable screen savers, batteries and speakers. Linktech aims to respond to the expectations of our customers with always quest to work and develop mutual trust with quality E-Commerce service that adds value to the technology sector. Linktech is give to customers services before and after sales,LinkTech become one of the industry’s leading companies with the success of bringing quality and reasonable price. As a result of its success in the sector So our customers like to continuos work with us. 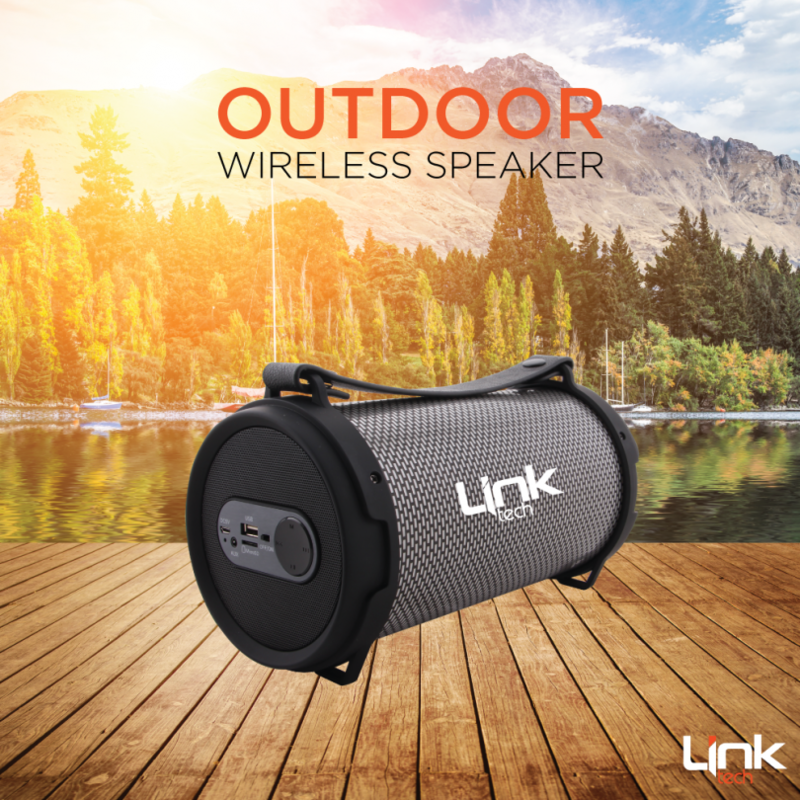 Linktech started activities in the field of mobile accessories in 2008 and it was first in the sector. 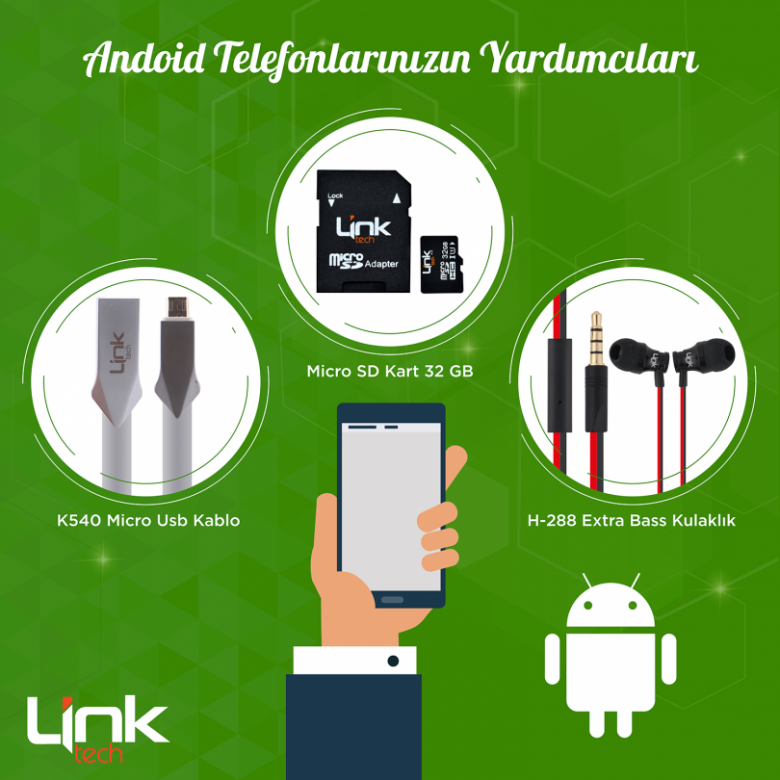 linktech in a short time has become one of Turkey’s most important brands in mobile accessories , Not only in Turkey but in the Middle East and North Africa.Linktech in a short time enhance the brand value,linktech give to customers innovative,aesthetic and high quality products. for all Linktech brand products. Through our Social Media accounts, you get access to the latest information about our products. It is very easy to return the product which bought if is defective or defective. Mobile Accessories That We Need At Any Time Of The Day!